Footnotes is a weekly wrap-up of everything that’s happening in the world of sneakers. 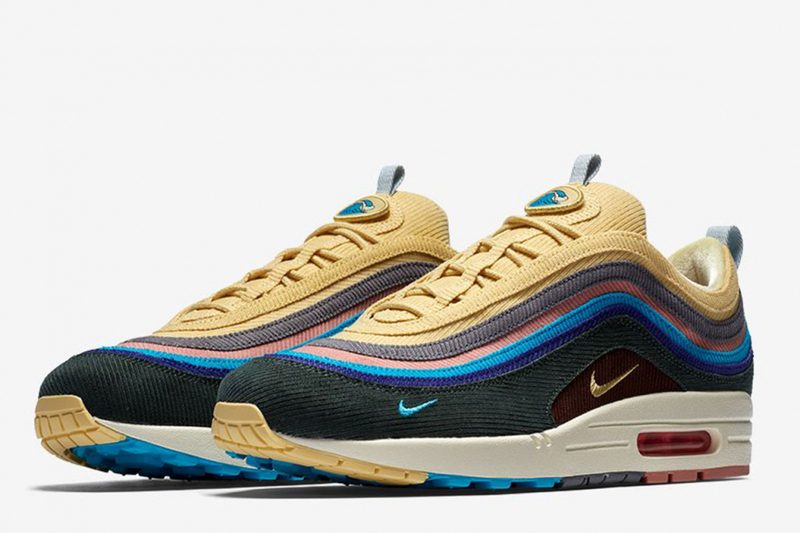 It’s your cheat sheet to the latest news like new drops, collabs, sales, store openings, and anything else related to what you put on your feet. Is it even worth mentioning any other sneaker this week? Probably not. 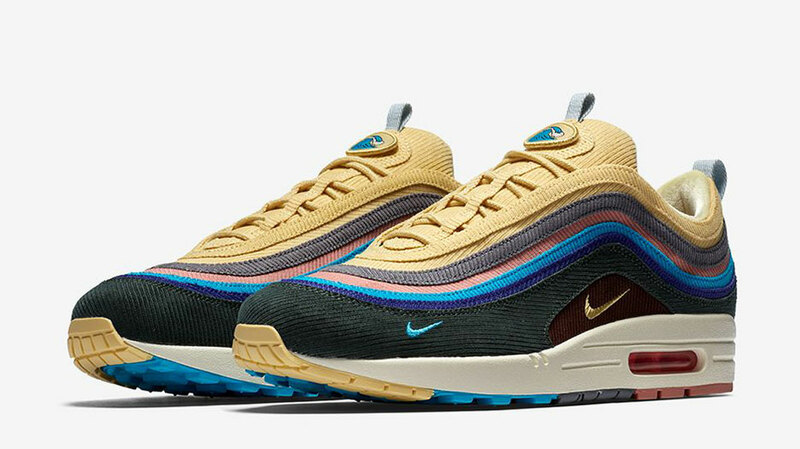 The Nike Air Max 97/1, designed by Sean Wotherspoon, finally drops this weekend. If you’re not in every online raffle or currently sitting outside a retailer then you should lower your expectations of copping. This has to be one of the hottest releases in recent memory. Although they’re best known for their compression and athletic wear, these days Under Armour are investing a lot of money and focus in to their footwear department. 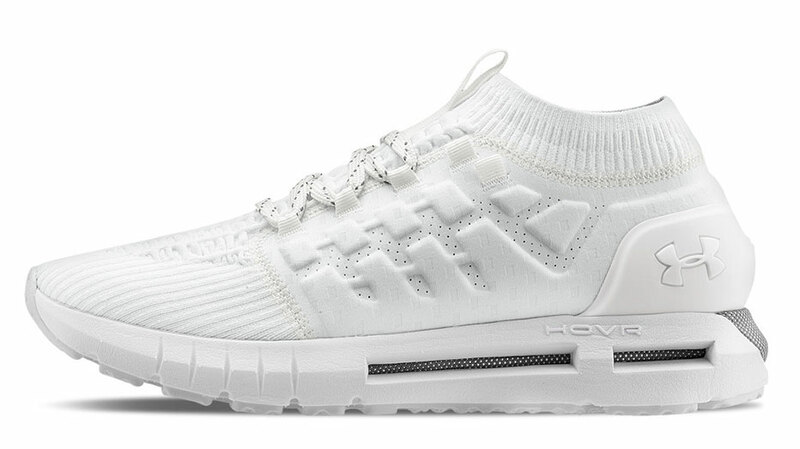 One of their more technical models that’s caught our eye is the HOVR Phantom, which recently released through their stores, webstore, and Rebel Sport. Having recently signed A$AP Rocky to the Under Armour team to develop a range or products, including sneakers, you’ll certainly be hearing more from UA this year as they attempt to make waves in the streetwear scene. 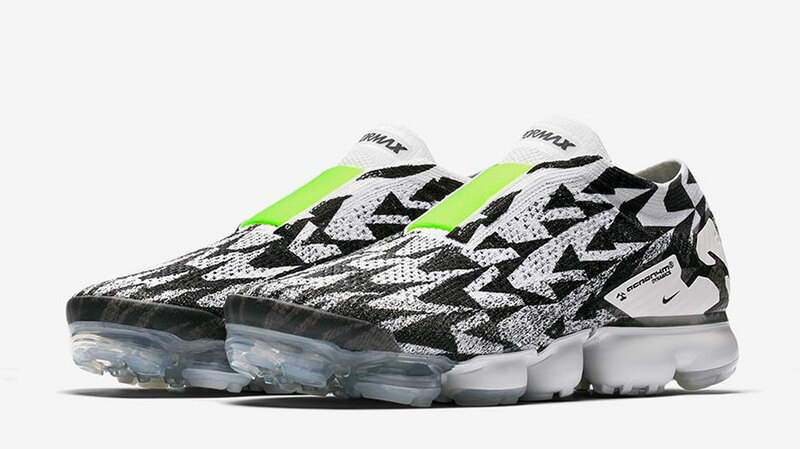 Nike’s Vapormax gets a workover by German label ACRONYM in a hotly contested release this weekend. The release features a black and white flyknit upper with neon green accents. All of this sits atop the instantly recognisable Vapormax air unit, which on this model fades from clear into solid white. Expect it to drop on March 26 through Nike SNKRS. Last week adidas Originals debuted its brand new silhouette the Deerupt to get buzz going before its on-sale kicked off this week. 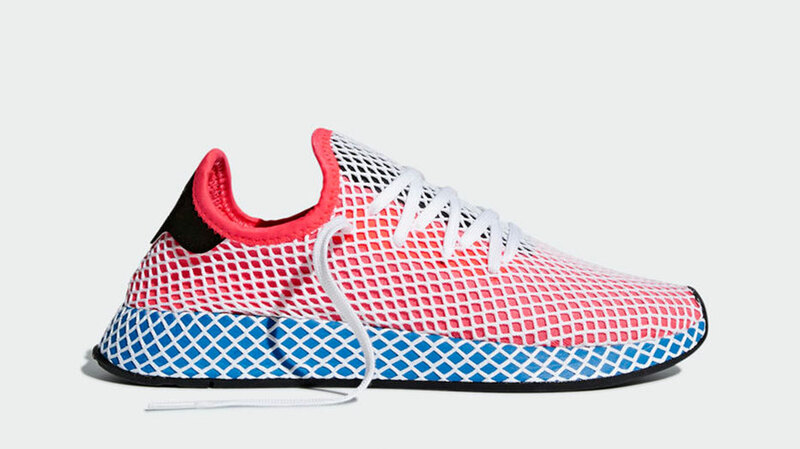 The Deerupt (a combination of disrupt and erupt) is a lightweight homage to the three stripes ’80s running heritage. With some elements of Pharrell’s popular Hu NMD referenced in the design, there’s no doubt this will be a hit with fans. You can cop a pair of Deerupts now from adidas and selected retailers. Vans have again teamed up with long time collaborators Opening Ceremony for a new pack of the brand’s OG Era LX silhouette. 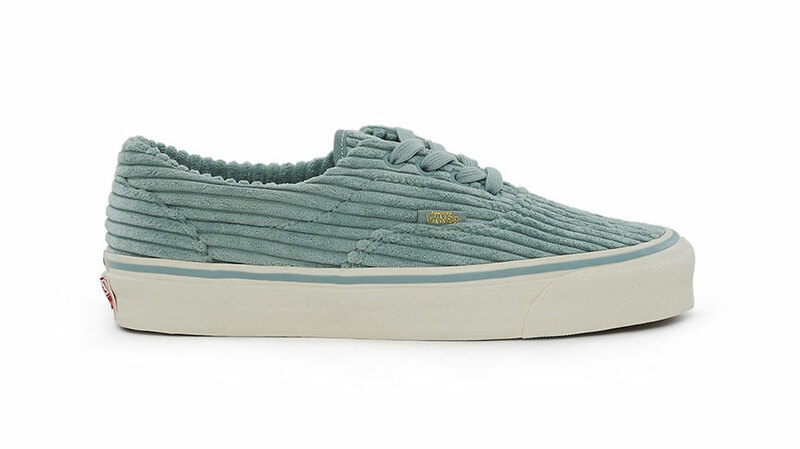 The pastel corduroy pack comes in two on trend hues: powder pink, or blue surf. Both models are exclusively dropping at Opening Ceremony’s website.